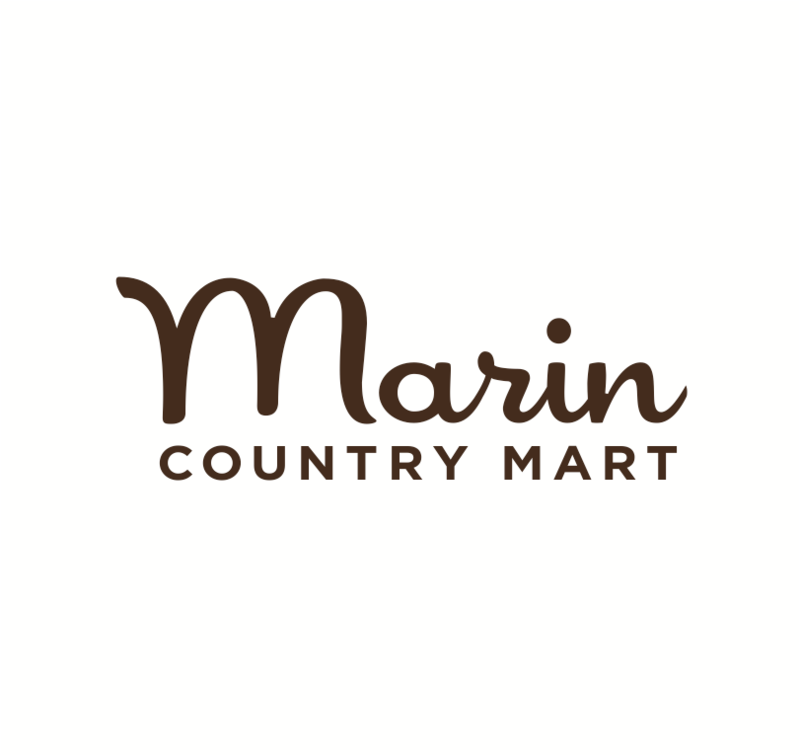 Tickets are on sale now for "Three Little Birds" playing March 7 - March 15, Marin Theatre Company, Mill Valley. 'Three Little Birds,' is a new musical based on the timeless reggae music of Bob Marley and will be running in theaters across the Bay Area from January 24th - March 29th. It’s a modern day fairytale about the unexpected adventures of timid, 11 year old Ziggy. Bob Marley's eldest daughter, Cedella, adapted his songs into a children’s book. I caught up with Cedella to ask her more about the play and her life. Q. When did you know you wanted to bring your fathers song to children’s books to stage? What caused that leap from book to stage? My father’s music and message is universal. It is loved by people of all ages from around the globe. I am amazed to see across our social media channels, videos of children singing and performing to his music. Therefore it was a natural fit to continue to share the beautiful message behind his lyrics in the form of children’s books. Just as I was inspired to write the books, many people have been inspired to bring the writings to life for both children and adults. Not to mention the music is great for performance and the characters and colors are so captivating! Q. Is the play a combination of Every Little Thing (for 3-6 years) and Three Little Birds (which is a board book for 2 year olds). Can you tell me about the story of the play? It’s a feel good story based on being strong and fighting fear through friendship. But I don’t want to say more as you will have to go watch! Q. How involved were you with the writing, production, costumes, etc.? Did you see the play with an audience of children? What did they think? I provided creative consulting along the way but really allowed the creative teams to translate their vision as we all deserve creative freedom. I saw the production in NYC with an audience of both children and adults. The feedback was full of laughter, clapping and of course singing! Q. How does it feel to see your books and your fathers legacy come to life on stage specifically for children? It's an honor that his message continues on for many generations to come, especially due to the positive nature that so many children need in today’s world that is full of challenges. Q. You are a successful musician, clothing designer, children’s book author, movie producer, humanitarian, entrepreneur and mother of 3 boys. What is next for you? We have many new projects in the works. We are always working on new apparel, new books, film and now Marley Naturals. 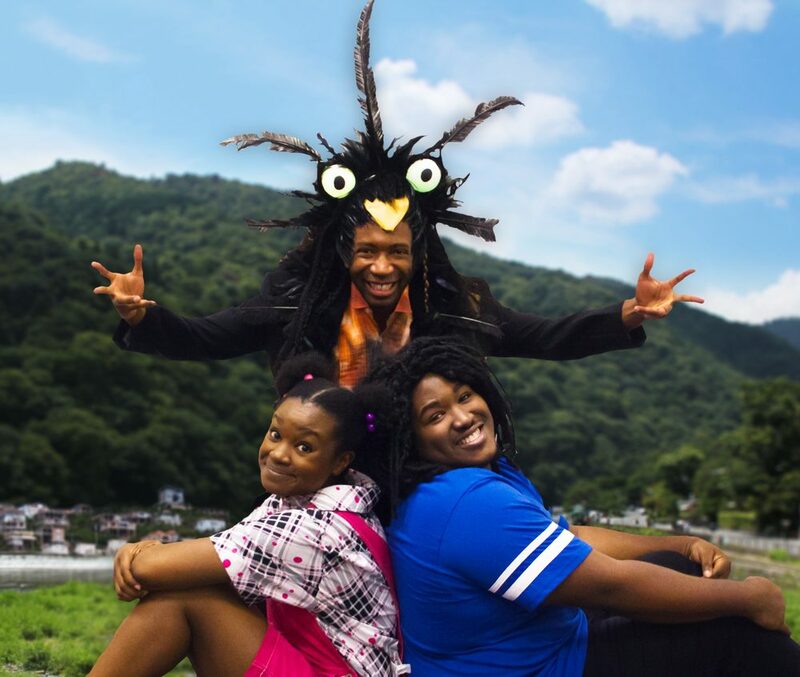 Tickets are on sale now for "Three Little Birds." The performance will be 60 minutes, with no intermission. Recommended for ages 4+.